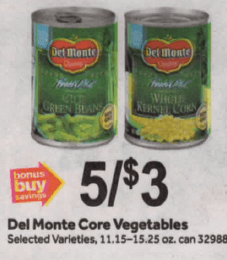 Starting 11/02 Stop & Shop and Giant have Del Monte Core Canned Veggies on sale for just $0.60 each! 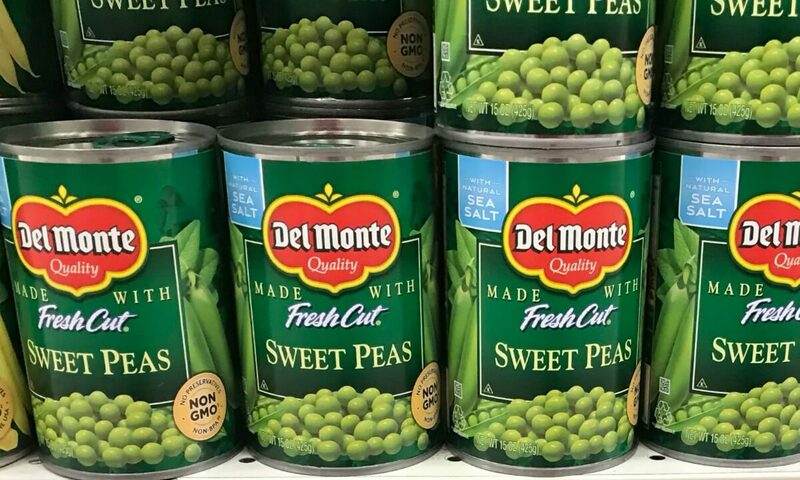 We still have that great $0.50/4 Del Monte Canned Vegetables 10 – 18 oz, printable coupon available. 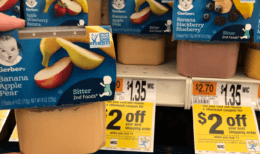 Pick up 4 cans, use your coupon and pay a total of $1.40 – That’s only $0.35 each! 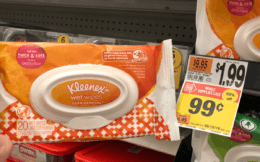 Awesome Deal Stock Up!